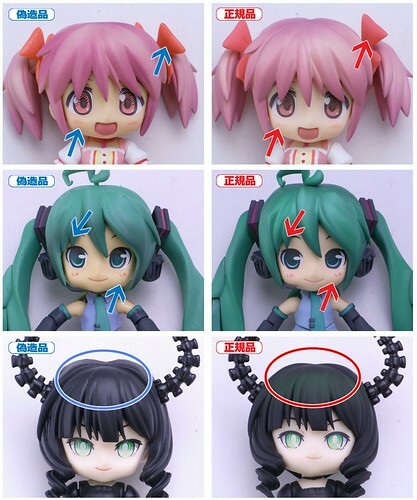 This entry was posted in News and tagged absolute hmo, black rock shooter, bootleg vs genuine, dead master, hatsune miku, kaname madoka, nendoroid, vocaloid. Some will have to really careful then. Then again it wouldn’t make much of a difference for those who don’t care.